A city packed with history, art and culture, Berlin is a travel destination well worth visiting at any time of year. With its museums, galleries, parks, green spaces, shops and pavement cafes, there is something for everyone in the German capital, where the atmosphere is at once vibrant and exciting yet laid-back and relaxed. 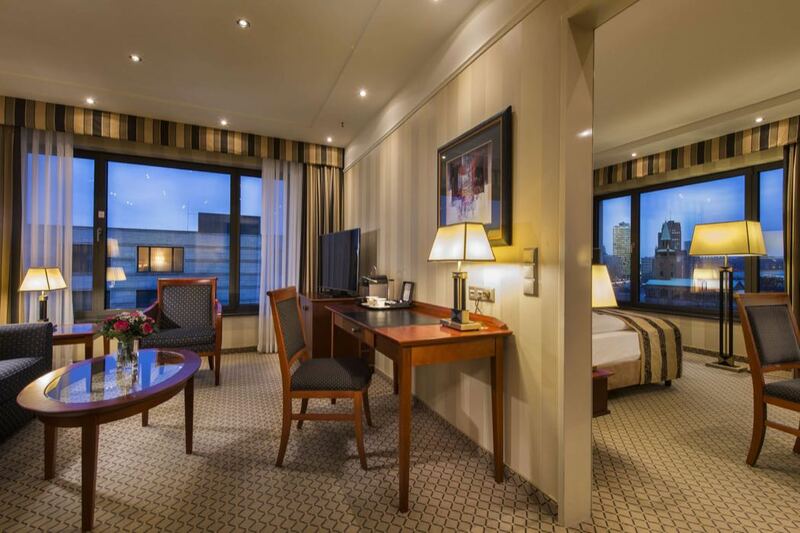 If you want to stay in stylish luxury in a central location, then look no further than the Maritim Hotel Berlin. 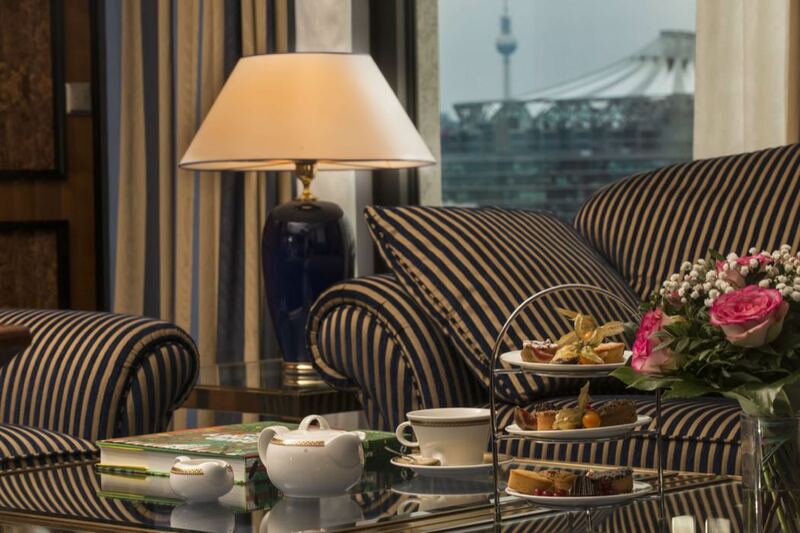 A vast hotel with a stunning lobby and modern, comfortable rooms, it’s located in the heart of the city, near the Potsdamer Platz, and is within about a ten minute walk of the Brandenburg Gate, not to mention plenty of restaurants and cafes. It’s a great base from which you can get around easily to explore everything Berlin has to offer. EasyJet flies direct between Gatwick and Berlin, while British Airways and Airberlin operate out of Heathrow. 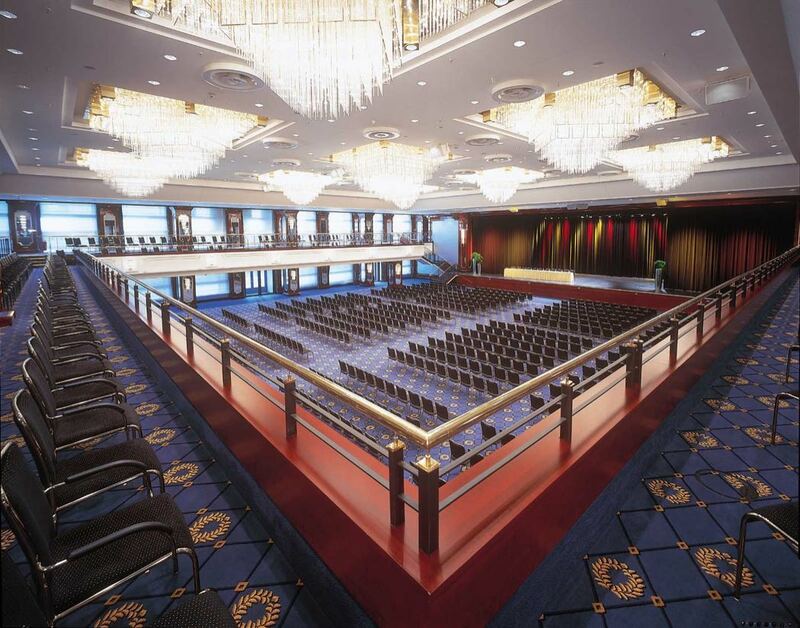 The Maritim is a large hotel and its size and central location make it ideal for conferences and events. 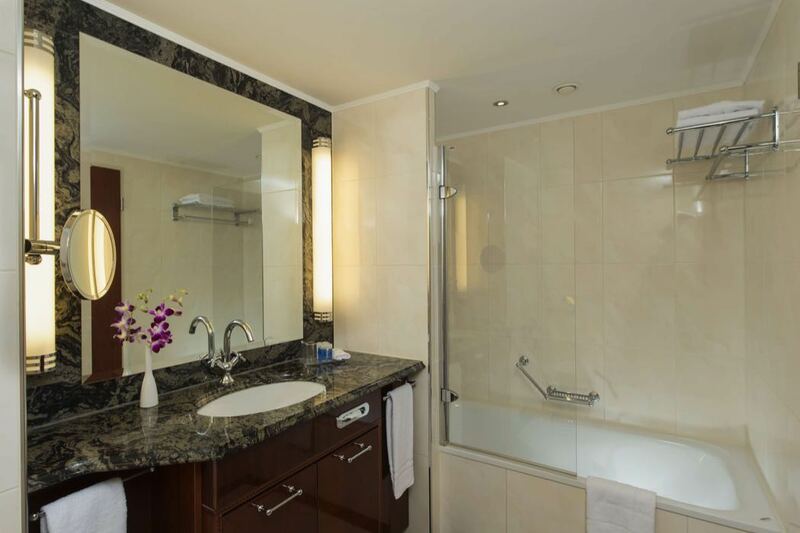 However, it also has plenty to recommend it to the holiday-maker, including luxurious rooms with every amenity you could wish for, stylish, contemporary décor, restaurants and bars, a pool, sauna, steam bath and a fitness centre. The fact that it’s situated in the city centre also makes it a great choice for those who want to discover Berlin. From classic rooms to luxurious suites, this hotel offers a broad range of accommodation. All rooms are modern, comfortable and stylish in design, and all offer air conditioning with individual climate control, flat screen smart TV with 80 international digital TV channels, a hairdryer, laptop sized safe, free Wi-Fi, minibar and coffee and tea making facilities. 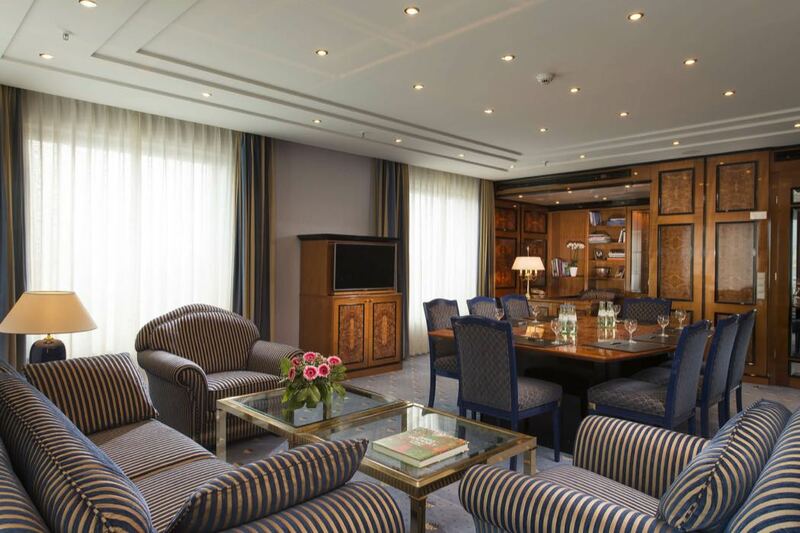 Larger suites boast additional comforts including separate living/working areas, a fruit basket and coffee machine, bathrobes and slippers, airport/railway transfers and access to a VIP lounge where you can enjoy drinks and snacks while browsing a selection of current international publications. Room Tip – As this is a very big hotel, it’s worth asking for a room near the lifts if you want to save yourself a lot of walking. Some rooms on the higher floors boast great views of the city. 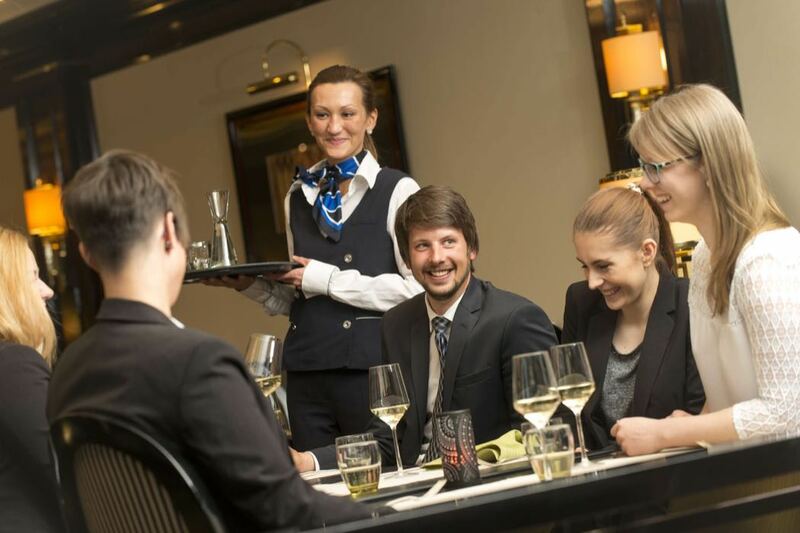 The Restaurant Maritim is open every morning for breakfast (and Brunch on Sundays) and offers a huge variety of tasty dishes. In fact, the breakfast buffet is legendary and not to be missed! For lunch and dinner, you can dine at Restaurant M, either indoors or out on the terrace. This is the perfect spot to sample some local cuisine prepared with regional produce. 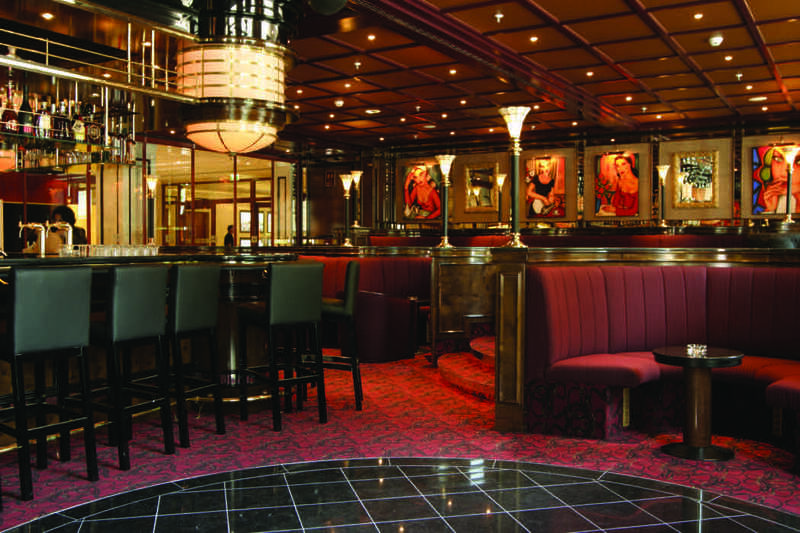 To relax with a drink or a light meal at any time of day, head to Le Bar. There’s a terrace for the summer months and screens where you can watch sporting events such as Champions League football, Formula 1 and golf. 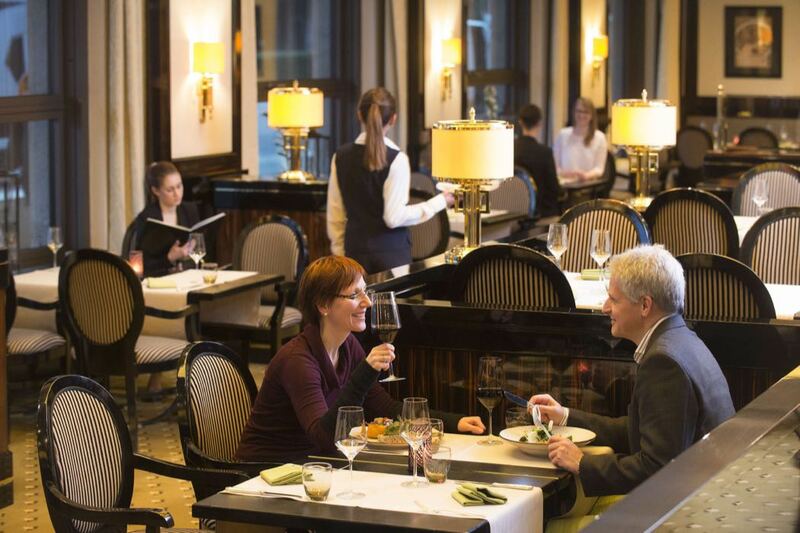 Le Bar also offers live music by famous pianists from Berlin. 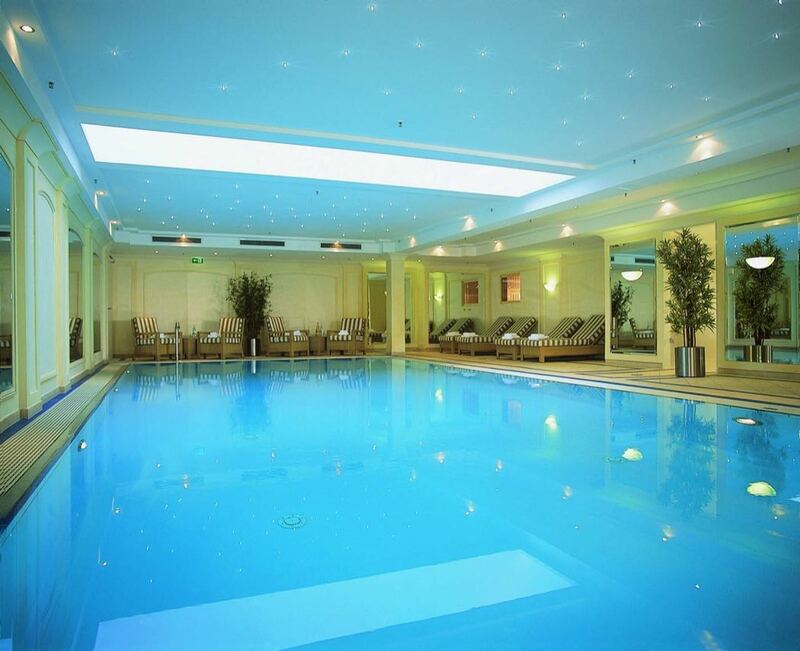 The Maritim Hotel Berlin benefits from a wellness centre, where guests can enjoy an indoor swimming pool, sauna and steam bath as well as a gym. Massage and cosmetic treatments are also available. 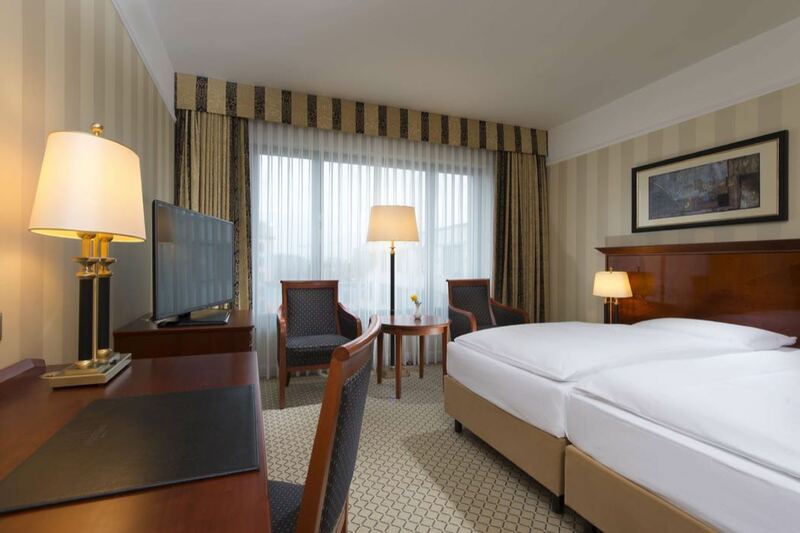 The hotel is ideally located within the heart of Berlin, so exploring the city centre’s shops, restaurants, parks, galleries and places of interest couldn’t be easier. Take a guided bus trip or river tour, or pick and choose from the many attractions the city has to offer and either walk or take the public transport. Check out the art museum Gemäldegalerie. It’s just a stone’s throw from the hotel and is home to one of the world’s leading collections of European art from the 13th to 18th centuries. Definitely worth a visit for a cultural treat that’s right around the corner! For fans of classical music: “Philharmonie Berlin” – concerts by the famous Berlin Philharmonic Orchestra are just 5 minutes walk from the hotel). 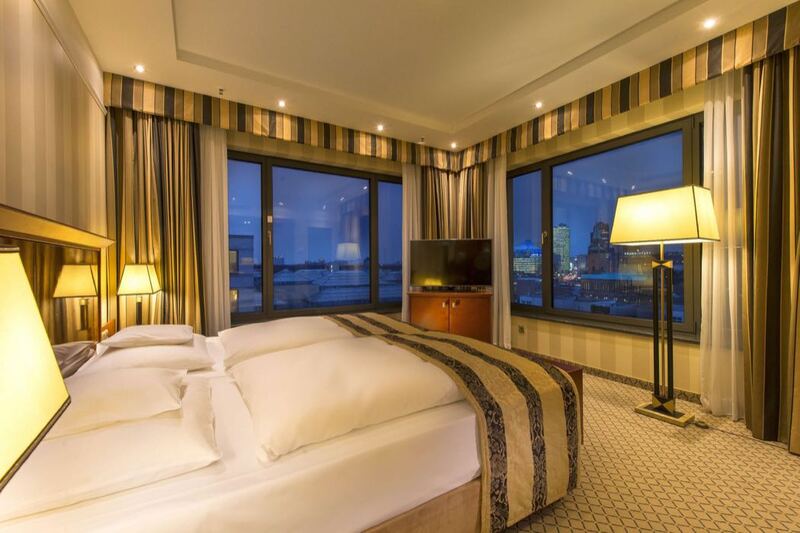 The Maritim Hotel in Berlin makes a luxurious and very comfortable base for anyone looking for accommodation in the very heart of the German capital.